iPhone 5S Coming in June with Fingerprint Technology? Rumors about the upcoming iPhone 5S continue to swirl, with the latest research note from Topeka analyst Brian White suggesting that the iPhone 5S will launch alongside a new, cheaper iPhone Mini this June. The report came following White’s attendance at a smartphone industry trade show in China where he had contact with a number of supply chain partners involved with the production of the two new iPhone models. Fingerprint Technology Headed to the iPhone 5S? The iPhone 5S is expected to feature the same screen size as the current model iPhone 5, with suggestions that the 5S may include fingerprint technology that will offer a ‘point of difference’ between the iPhone 5 and 5S, as Siri did for the iPhone 4 and 4S. Fingerprint sensing has been a long-rumored feature of the upcoming iPhone 5S and is expected to set the standard for digital security and the burgeoning market of NFC-enabled mobile payments. Strangely enough, the lower-priced iPhone is still being called the “iPhone mini”; however, the general consensus (albeit a few disagreed and expect a slightly smaller screen) was that this new device would actually have the same screen size (i.e., 4-inches) as the iPhone 5. However, the “iPhone mini” will have a curved back casing made of colored plastic and will be thicker than the iPhone 5. We also learned the pricing could be a bit higher than our recently raised expectation, reaching as high as $400. While there have been plenty of rumors and analyst reports over the past few months, there has been little in the way of parts leaks to confirm that new iPhone 5S features – namely fingerprint technology – will actually make it to the device. With a proposed iPhone 5S release date in June, we should expect to see more details come to hand about the new iPhone over the coming months. 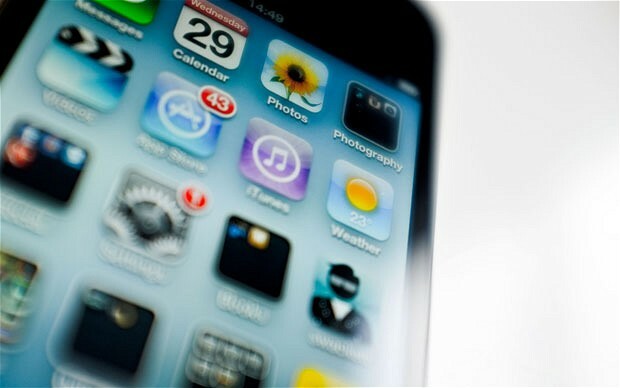 What features are you hoping to see when the iPhone 5S is finally released? Let us know in the comments below.